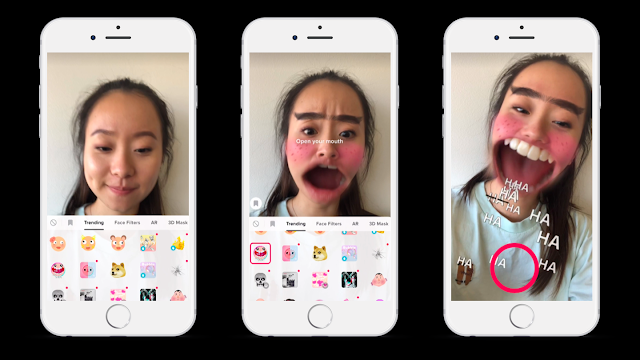 For IT News Week 4 of Jul 2018.
musical.ly and TikTok, two of the world’s fastest growing short-form video apps have announced that they will unite to create a new global app. The newly upgraded platform, which keeps the TikTok name, creates a unified user experience, debuts a new logo and user interface, and offers greater capabilities for video creation. The new TikTok app provides inspiring content, better ways to connect fans and creators, and easy-to-use video capturing and editing tools that empower creativity and allow every user to share and celebrate their memorable moments through short video clips that make every second valuable. In addition to an enhanced user experience, TikTok is launching a new safety center dedicated to providing tips and resources to help users navigate a range of topics and build an online experience that feels safe and welcoming. XIUS, a leading supplier of mobile technology, mobile payments and enterprise offerings has unveiled its ‘vData Core’, a patent-pending telco grade platform. This platform, the first of its kind, incorporates Machine Learning (ML) at the core and equips Mobile Virtual Network Operators (MVNOs) to boost revenue and thrive. Today, a majority of Communication Service Providers’ (CSP) revenue is generated from data services. It is estimated that by 2021, the average data consumption will be 52 Exabytes per month with 70 percent of mobile data being video. This makes it necessary for CSPs to be well prepared in effectively monetizing the unimaginable surge in data usage. With vData Core, XIUS will enable MVNOs to offer personalized data packages and enchant their end users with customized customer experience through Machine Learning and Network Function Virtualization (NFV). Additionally, vData Core’s capacity optimization provides visibility into the entire infrastructure making it possible to meet changing service demands. MVNOs can leverage vData Core’s capabilities to improve their operational efficiency, increase agility to market and deliver services to end users more effectively. Pulsifi, a technology company that provides a user-friendly online HR software platform combining artificial intelligence (AI) and organisational psychology for organisations to hire, retain and develop their people, has raised US$1.1 million in funding from angel investors. These include workforce solutions veteran Chi Sieng Tiong, who was the former Vice President, Regional Operating Officer, APAC at Kelly Services, Chieh Suang Khor, Principal at Cento Ventures, and Lon Wong, founder of ProximaX and former President of NEM.io Foundation. KFH Malaysia has launched its refreshed website (www.kfh.com.my) that offers a simpler, better and faster banking experience. The website uses the latest technology and sophisticated web-design techniques that will cater to the banking needs of our customers. He expressed KFH Malaysia’s leading role as a global Islamic Bank providing services to customers and achieving harmony with the spirit of change and development which makes the website navigation an interesting opportunity to achieve comprehensive and integrated view of KFH Group. 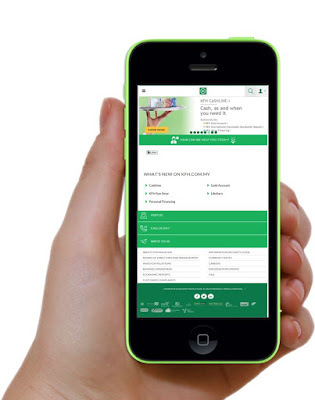 KFH Malaysia is linked through this website with other subsidiary banks. The website provides new, modern electronic services and advantages. David Power, Chief Executive Officer of Kuwait Finance House Malaysia emphasised that the implementation of the transparency policy adopted by KFH Malaysia, the website shows all commissions collected against the services provided to customers in an easy manner such as Basic Savings Account, KFH “Libshara” Account, Debit Card, Foreign Currency International Commodity “Murabahah” Deposit, online banking services and many more. 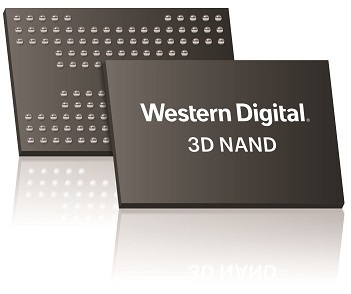 Western Digital Corp. (NASDAQ: WDC) today announced successful development of its second-generation, four-bits-per-cell architecture for 3D NAND. Implemented for the company’s 96-layer BiCS4 device, the QLC technology delivers the industry’s highest 3D NAND storage capacity of 1.33 terabits (Tb) in a single chip. BiCS4 was developed at the joint venture flash manufacturing facility in Yokkaichi, Japan with our partner Toshiba Memory Corporation. It is sampling now and volume shipments are expected to commence this calendar year beginning with consumer products marketed under the SanDisk brand. The company expects to deploy BiCS4 in a wide variety of applications from retail to enterprise SSDs. “Leveraging Western Digital’s silicon processing, device engineering and system integration capabilities, the QLC technology allows 16 distinct levels to be sensed and utilized for storing data,” said Dr. Siva Sivaram, executive vice president, Silicon Technology and Manufacturing at Western Digital. VMware, Inc. (NYSE: VMW) today announced VMware vCloud NFV-OpenStack Edition 3.0, the next generation of the company’s production-proven network functions virtualization (NFV) platform for communications service providers (CSPs). This update from VMware will enable breakthrough improvements in network performance, new carrier-grade networking capabilities, and intent-based service assurance to help improve the total economics of software-defined, open standards-based 5G and multi-cloud telco networks. VMware vCloud NFV delivers a 5G-ready NFV infrastructure platform, tuned to support rapid rollout of next-generation services with low latency and high network throughput, and support for a massively distributed set of end points and devices. VMware vCloud NFV enables Cloud Service Providers in the country to create an end-to-end software-based network architecture to deliver consistent, pervasive connectivity and intrinsic security to applications and network functions wherever they are located, at global scale from core to cloud to edge, and independent of underlying physical infrastructure or location. A key features include intent-Based Service Assurance: which allows user to define operational and business intent for the network, and continuously verify performance against the defined intent through Day 0, Day 1 and Day 2 operations. 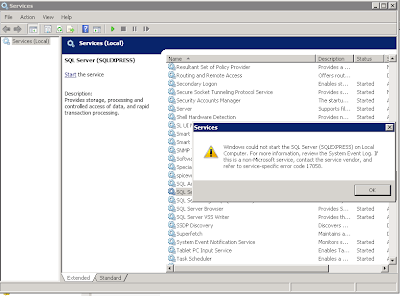 New capabilities include service onboarding and operations; capacity planning, forecasting and reclamation; advanced issue isolation and remediation; and dynamic performance optimization. This August, the OPPO F9 will hit Malaysian shores. This much awaited device will come housed with an exciting new design – a waterdrop screen. 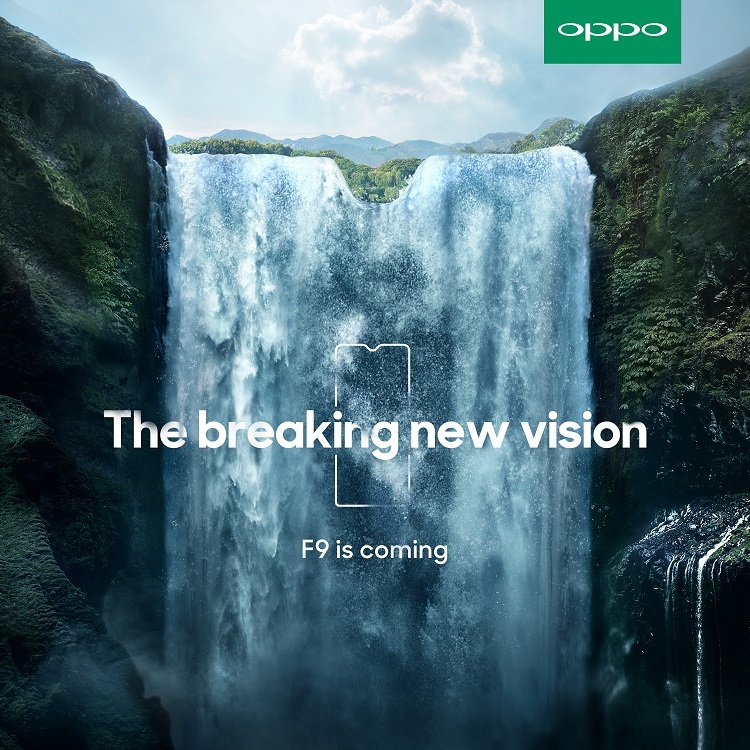 Oppo believes that that a smartphone should not only be a communication tool, but also a piece of art – where functionality and aesthetics blend seamlessly. Therefore, through the adoption of the waterdrop design, users will enjoy a more comfortable visual experience together with its super full screen, which is able to achieve a screen-to-body ratio of 90.8%. HostProtect is a one-of-a-kind insurance plan, developed as part of the collaboration between Tune Protect Malaysia and Malaysia’s leading short-stay management company, HostAStay. The exclusive partnership along with HostProtect were announced today, with the ultimate aim of safeguarding homeowners and hosts who utilise the HostAStay platform to manage their short-stay businesses. HostProtect allows homeowners to enjoy peace of mind with a plan that protects them against any loss or damage to the contents in their properties of up to RM 30,000 per household. The plan also covers their legal liability to guests and third parties in an event of an accident caused by or through their own negligence of up to RM50,000. In conjunction with the launch of HostProtect, the first 100 hosts to sign up for HostAStay at http://hostastay.com/host-protect/, will be able to purchase the standard package and privilege pack at RM599/year, inclusive of HostProtect. The first 100 sign-ups will also receive FREE 1,000 BIG Points. BIG is AirAsia’s Loyalty Programme which allows flyers to accumulate points. Alibaba Cloud, the cloud computing arm of Alibaba Group, today announced the launch of their second availability zone (“Availability Zone B”) in Malaysia to expand its cloud footprint and bolster its cloud capacity, serving increasing customer demand locally and in the region. The new zone complements Availability Zone A which was launched last year in heightening cloud security and ensuring business continuity through resilient cloud infrastructure. Alibaba Cloud also continues to invest in Malaysia by setting up the first cloud based Anti-DDoS Scrubbing Center in August. The center will mitigate risks and offer customers the highest level of protection against stronger DDoS attacks. The new center will feature a variety of security functions including Anti-DDoS Pro, a service that defends against all types of DDoS attacks. Australia, China, India, Japan, South Korea and the Southeast Asian regions have recorded a growing number of botnet breaches in 2018. Japan, Hong Kong, India and China are amongst the top 10 countries with highest number of potentially vulnerable Memcached servers. In 2018, seven in 10 breaches detected can be attributed to perpetrators outside the organisation, 50 percent were orchestrated by organized criminal groups, while 28 percent of the breaches were executed by members within the organisation.